Dog Grooming Salon and Training Courses We offer dog grooming to a very high standard for small to medium sized dogs. 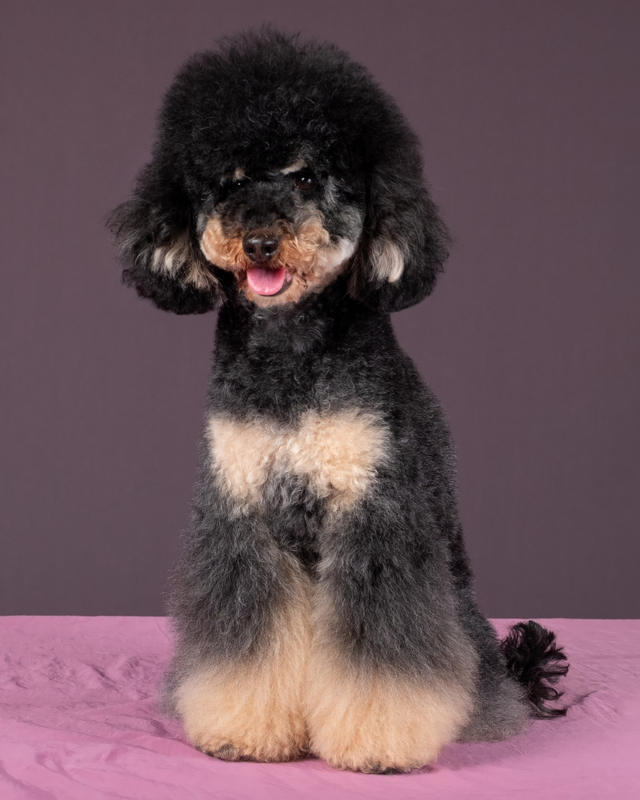 we also offer Dog grooming Courses for people who wish to become a dog groomer and get qualifications or for people who want to groom their own dog. 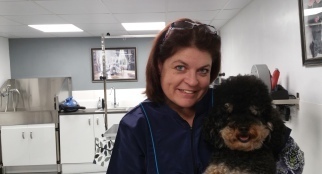 The Salon is owned and run by Sue Oliver ICMG who is an International Certified Master Groomer and Examiner, Sue also holds the City and guilds Dog Grooming 7750 Qualification. 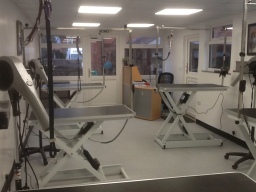 If you want your dog to be pampered and cared for this is the place. prices start form just £15 for small to medium sized dogs e.g. Cockerpoos, Cocker Spaniels and many. Located on the outskirt of Ilkeston between Nottingham and derby is a great location for people to get to. call or email for information and guidance. more. 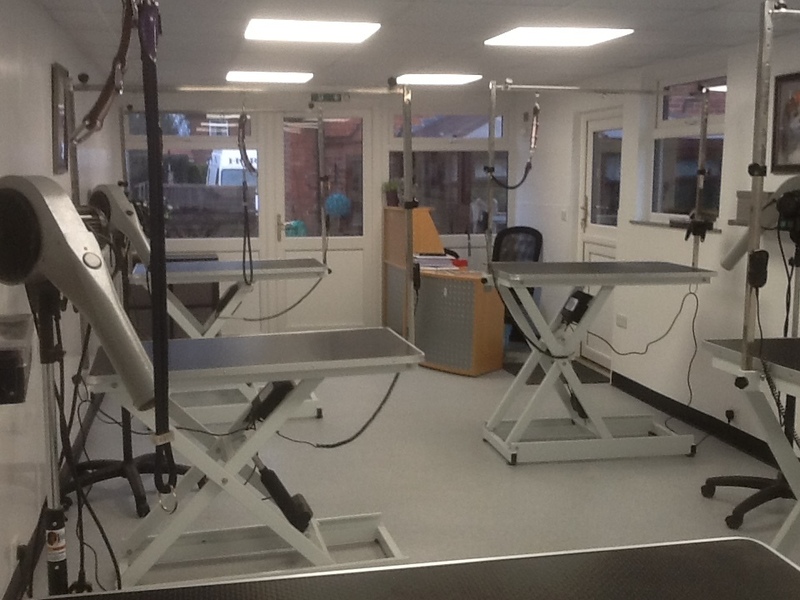 Sue Oliver Dog Grooming Studio is situated in the village of Stanley Common on the outskirts of Ilkeston, approximately 10 miles from Derby City. 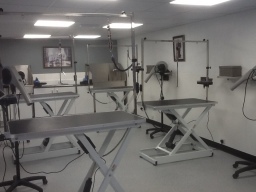 The grooming salon offers high-quality grooming for a range of small to medium-sized dogs. Dogs are bathed, dried, groomed and pampered. All dogs are given the utmost attention and care whilst at the salon. The Salon is also a dog grooming school and offers dog grooming courses for people wanting to train to become qualified dog groomers. We run part-time dog grooming courses and we are an Accredited Training Centre with ICMG. 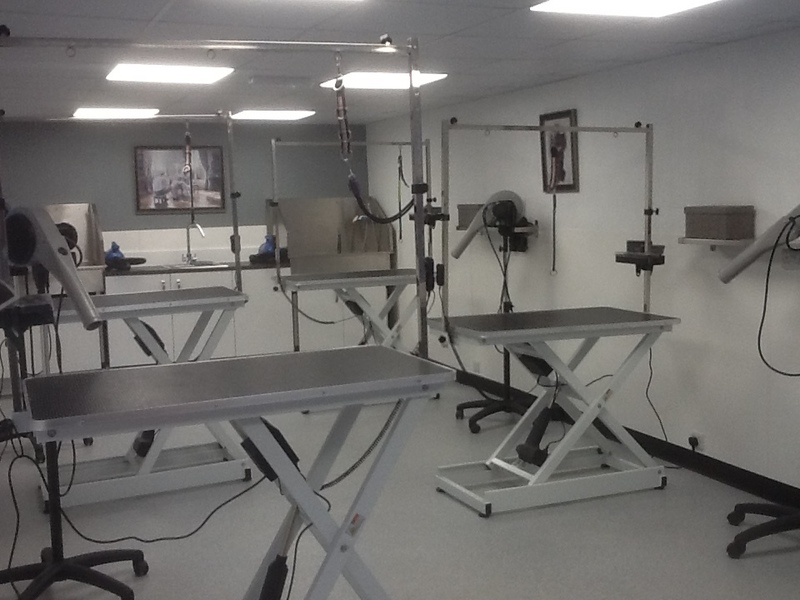 Sue Oliver Dog Grooming Studio is a grooming school offering dog grooming courses for people wanting to train to become qualified dog groomers. We run part-time dog grooming courses and we are an Accredited Training Centre with ICMG. Courses are part time and you learn to work on a commercial grooming salon to get a real experience.